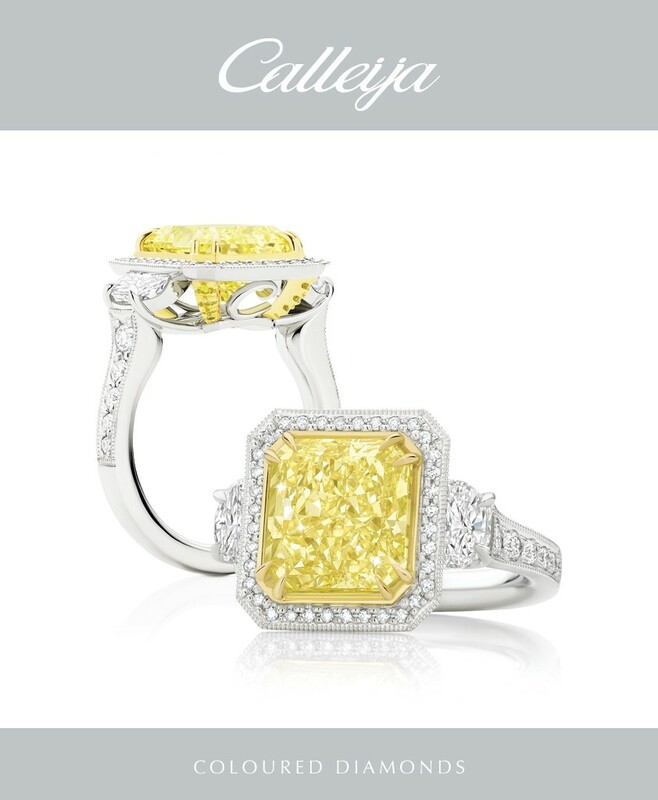 Calleija are international award-winning jewellers, renowned for incredible design detail, iconic craftsmanship, meticulously selected coloured gems and spectacular diamonds, including gorgeous Australian Argyle pink diamonds, brilliant white and fancy yellow diamonds, as well as the magnificent signature Calleija diamond, the Glacier®. 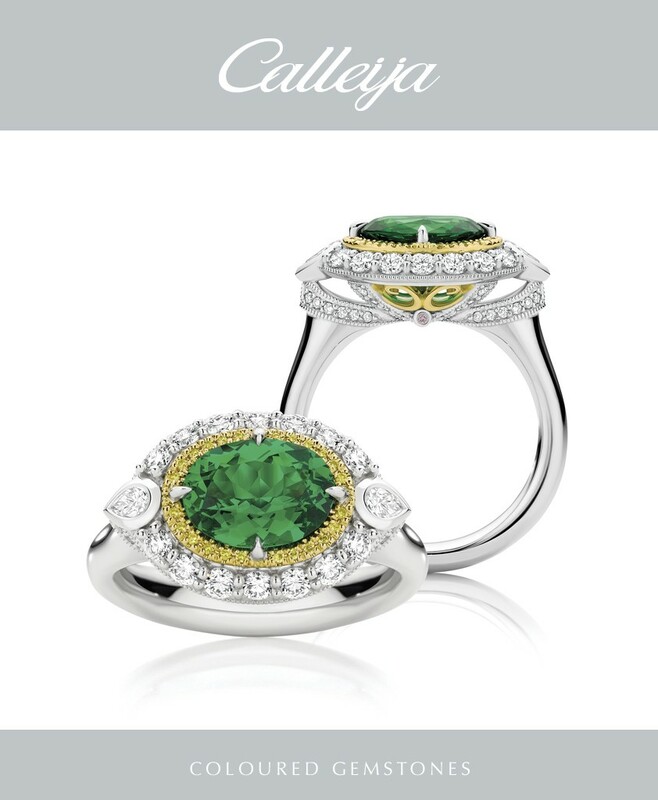 Dedicated to creating bespoke pieces of the highest quality, Calleija encourages one’s personal style to be expressed through the exquisite wonders of their jewels. 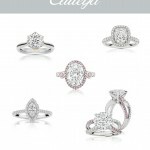 Calleija have been creating beautiful bespoke designs for over 30 years, concepts are hand drawn and designs are handcrafted. 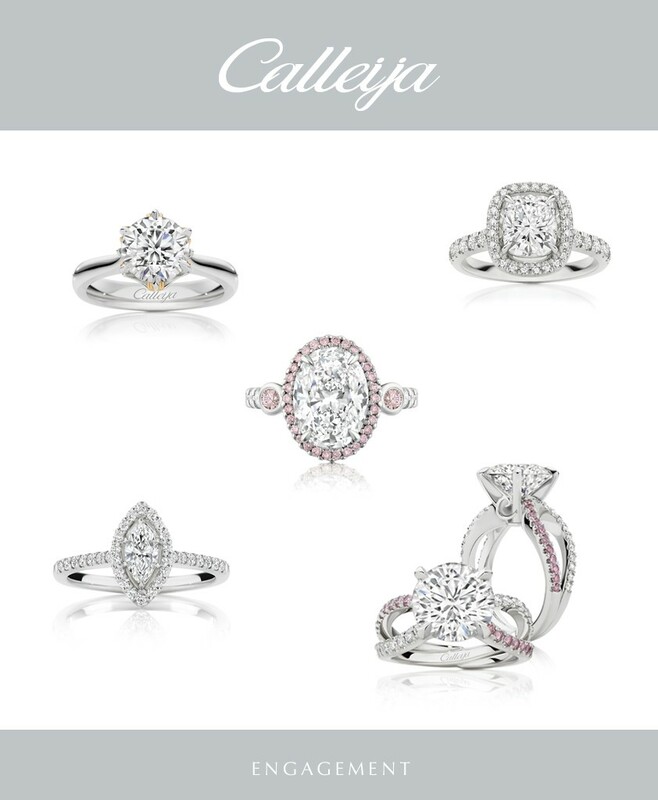 Calleija will take you on a personal journey from creation to completion with immense expertise and intense passion for precision and excellence. 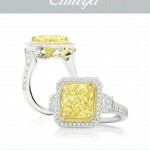 International Award Winning Designer John Calleija shares this passion through all his designs. 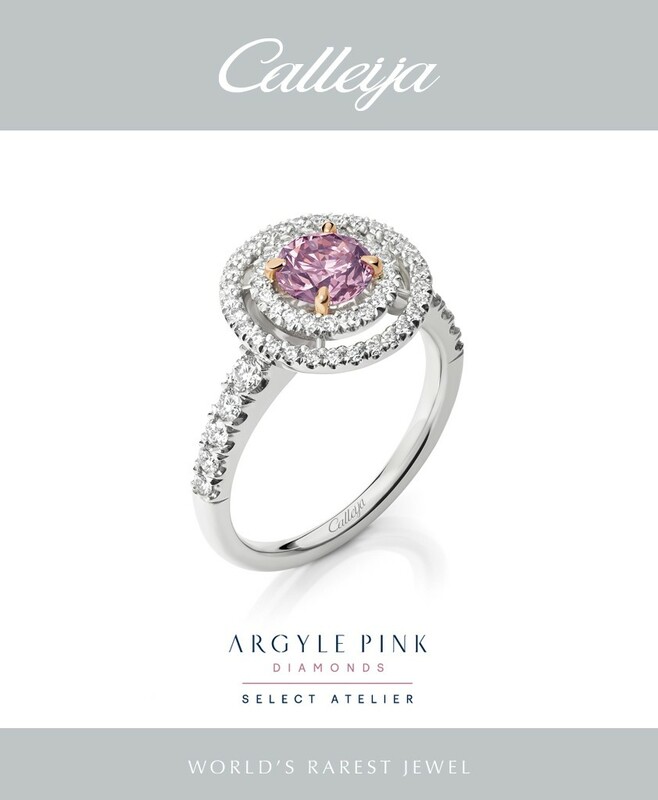 Proud to be the only official Argyle Pink Diamond Select Atelier in the United Kingdom, Calleija is recognised for dedication in creating the finest Pink Diamond jewellery, as seen on royalty, actresses and loyal clients worldwide. 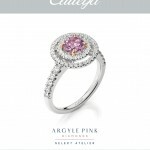 Pink diamonds are very rare and the demand for Argyle Pink and Blue Diamonds has rapidly escalated with the Argyle mine due to cease production in just five years. 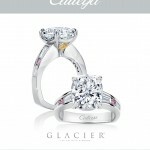 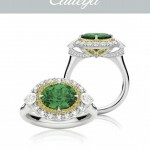 As a result, these exquisite gems have become extremely valuable – the pinnacle of stunning creations from Mother Nature. 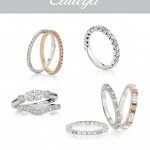 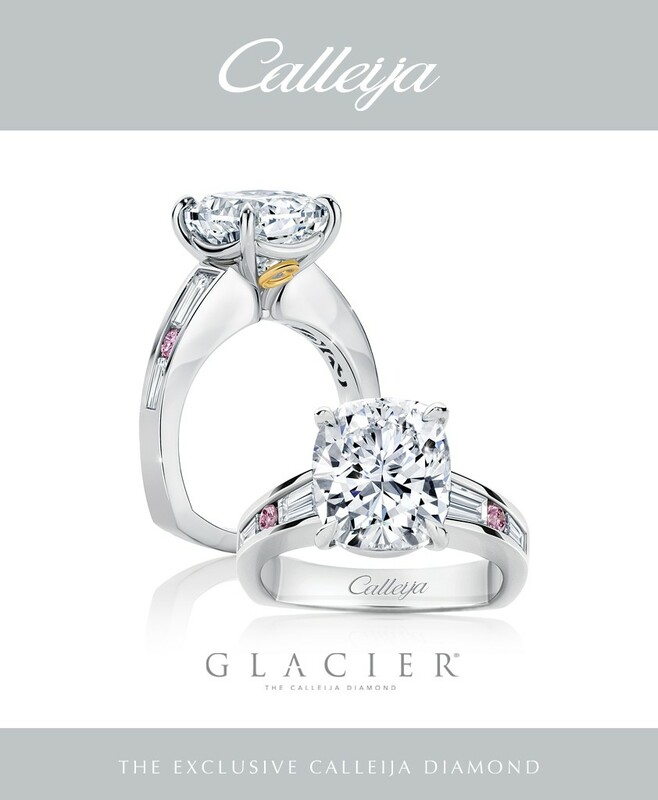 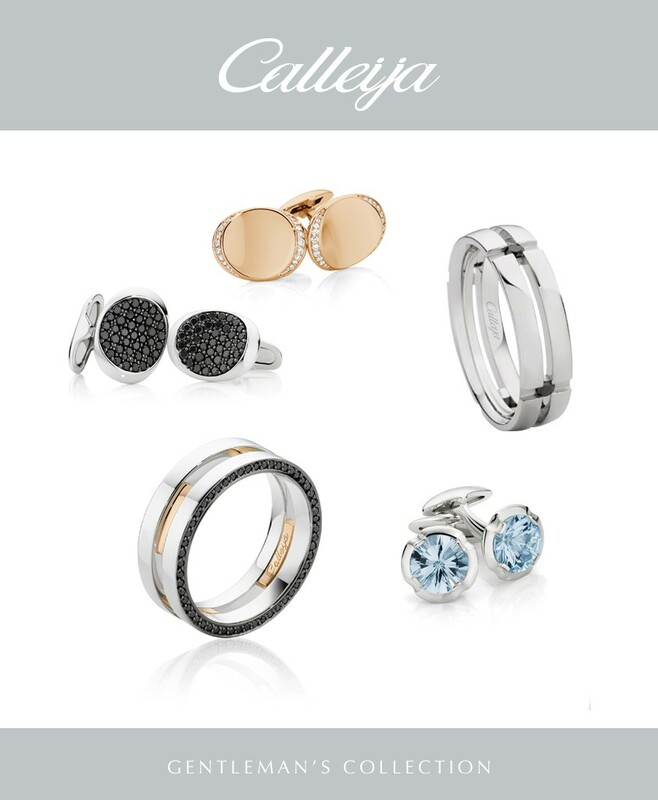 If you are just beginning your search for that special piece, Calleija recommends looking for a combination of beauty, artistic flair and integrity. 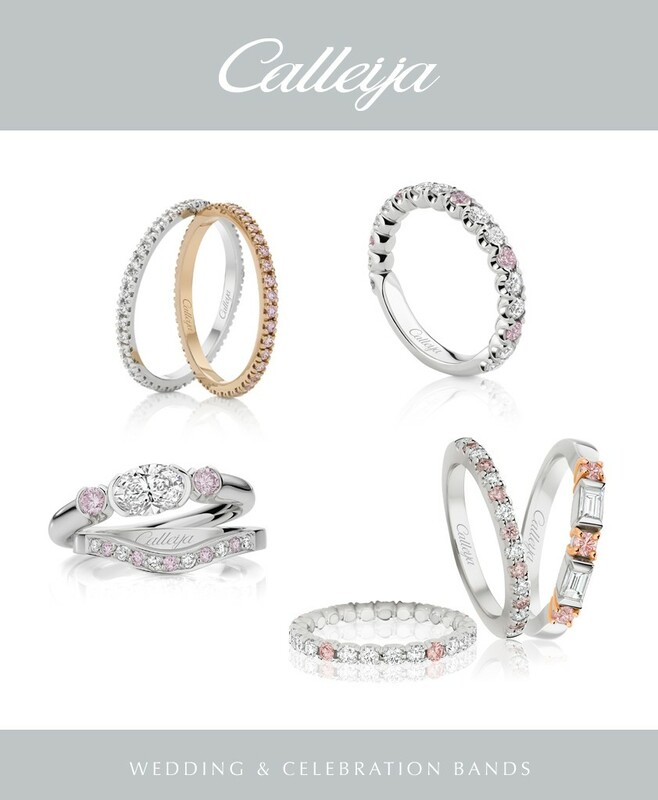 Calleija are excited to welcome you to the beautiful London boutique.